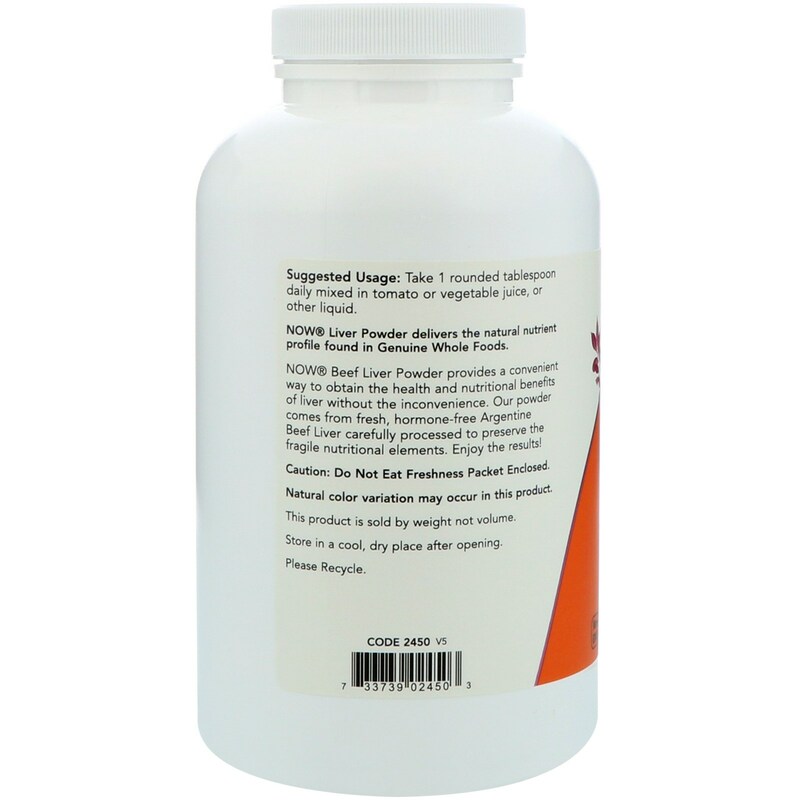 NOW Liver Powder delivers the natural nutrient profile found in Genuine Whole Foods. NOW Beef Liver Powder provides a convenient way to obtain the health and nutritional benefits of liver without the inconvenience. 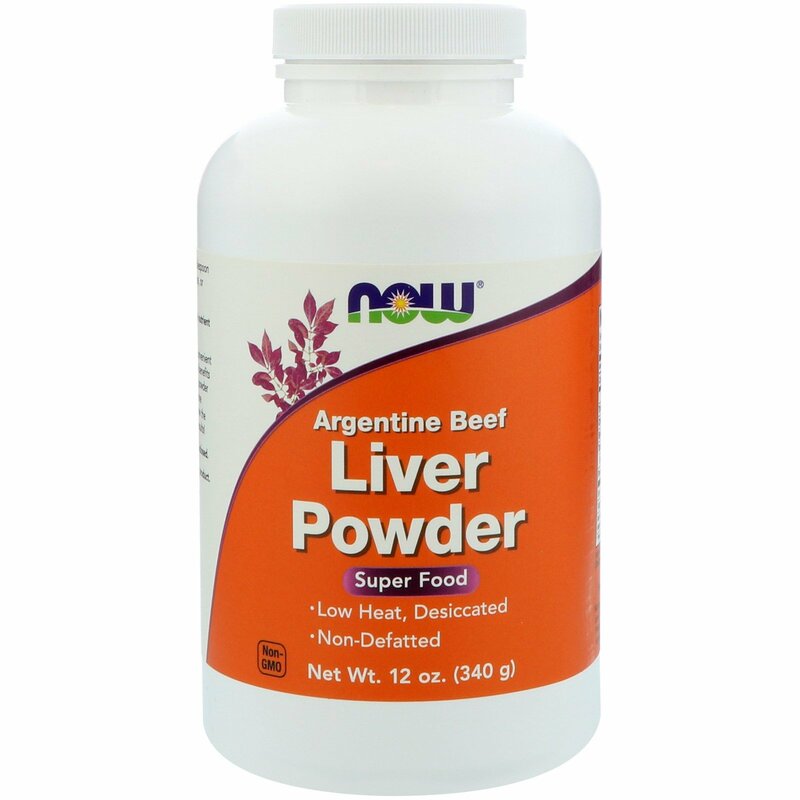 Our powder comes from fresh, hormone-free Argentine Beef Liver carefully processed to preserve all the fragile nutritional elements. Enjoy the results! 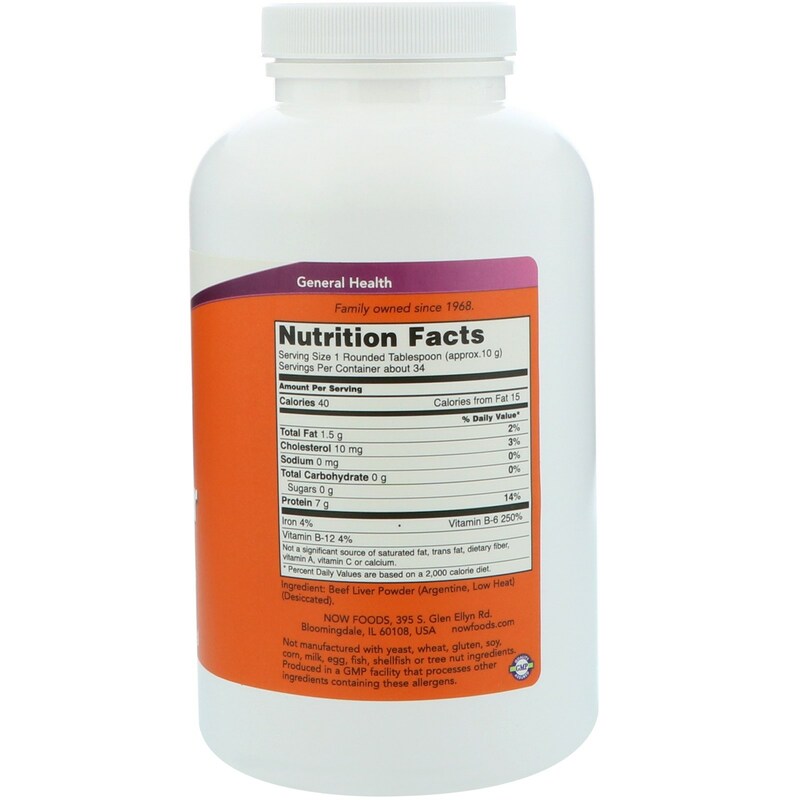 Take 1 rounded tablespoon daily mixed in tomato or vegetable juice, or other liquid. Beef liver powder (argentine, low heat) (desiccated). Not a significant source of saturated fat, trans fat, dietary fiber, vitamin A, vitamin C or calcium.